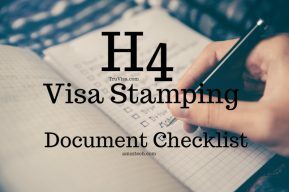 H4 Visa Stamping Documents Checklist - Marriage certificate, Wedding Invitation Card, Photo album, H1B i797, employment verification letter, Pay stubs, W2, LCA. 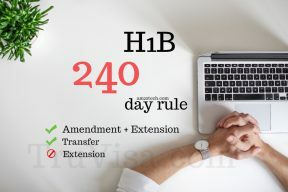 USCIS pending H1B Amendment + Extension, Transfer can work after 240 days of i94 expiry. 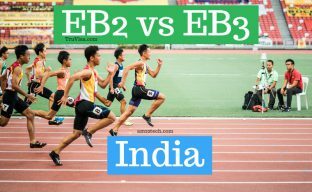 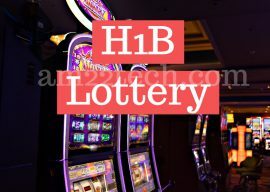 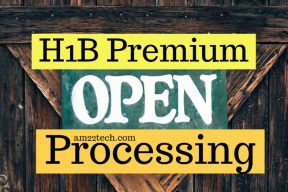 H1B extension can stay but not work. 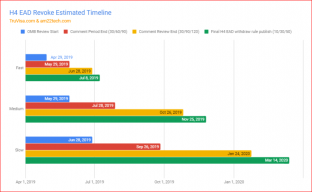 Status is Period of Authorized stay.